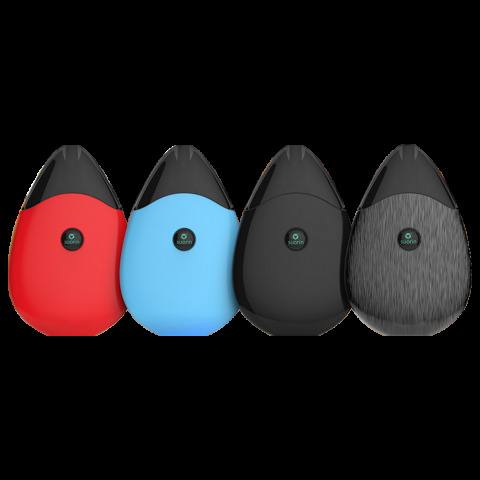 The Suorin Drop Starter Kit is an ultra compact starter kit designed for vapers looking for an easy-to-use device. 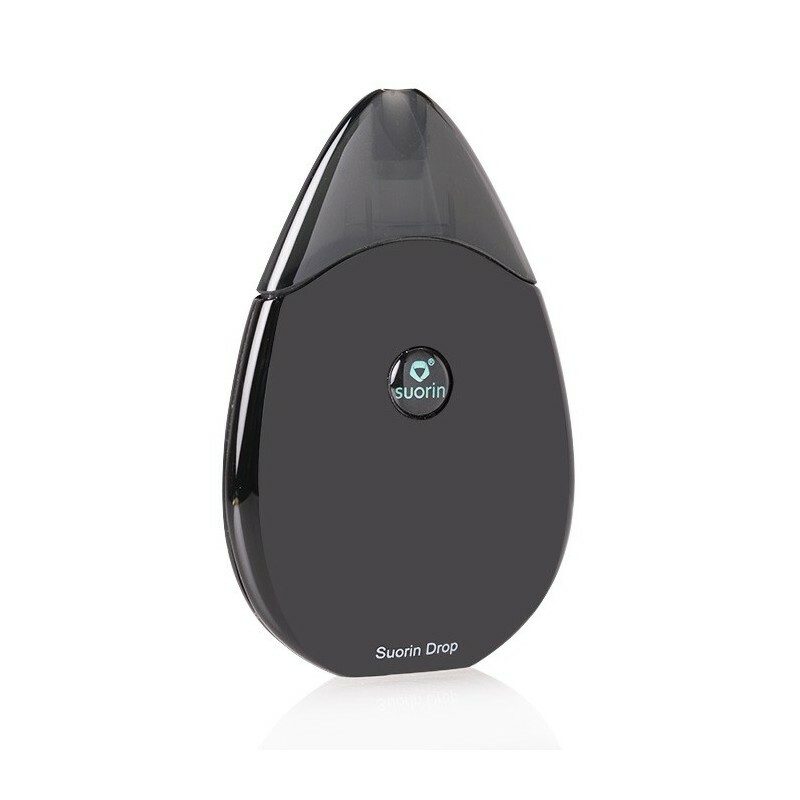 Shaped like a drop of water-drop, the Suorin Drop presents a smooth feeling when held in your hands. Along with an air switch, USB charging, 2ml cartridge as well as sparkle indicator, it is a good choice to carry anywhere, all the time. Available in 7 colors.